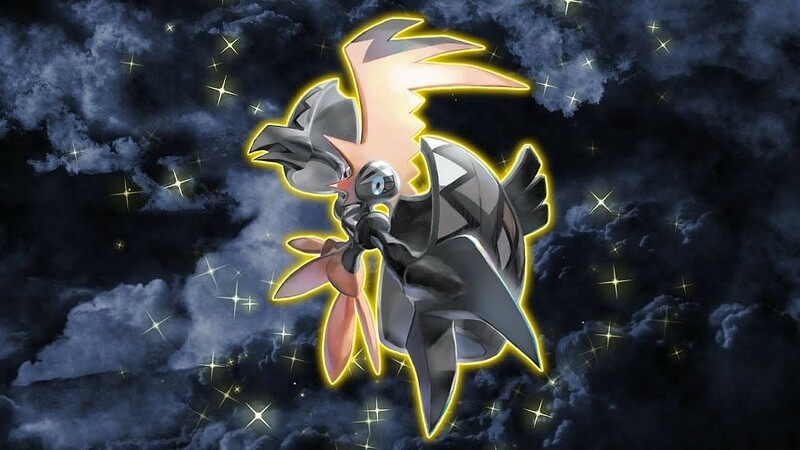 From now until August 14, you can add the majestic Shiny Tapu Koko to your Pokémon Sun or Pokémon Moon game via Nintendo Network. Select Get via Internet, and then Yes to connect to the Internet. Watch as you receive Tapu Koko. Speak to the delivery person in any Pokémon Center to pick up Tapu Koko.